This listing is an add on only, to give Reiki to ALL your crystals (or crystal jewellery) in your order. ~If you are buying a Lemurian crystal, I can personalise (to you - again I need a name), connect and dedicate it. This gives the crystal and you a deeper connection to Lemuria. ****Please give me details in the comment box, when you checkout, if you are interested in any of these requests. If you do not give me any comments, I will just give standard Reiki to every crystal or/and crystal jewellery in your order. 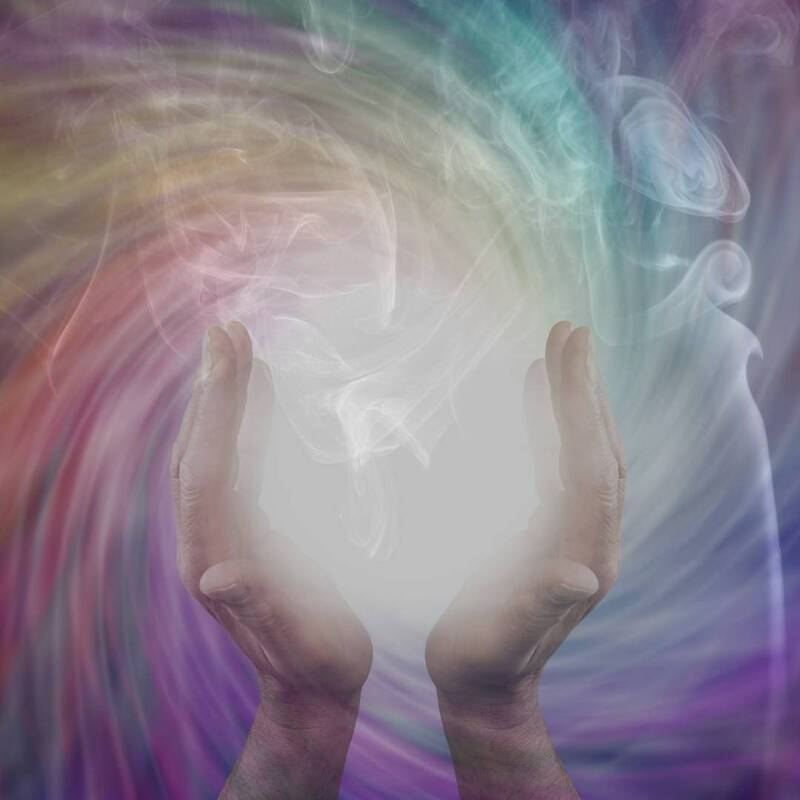 Reiki is an ancient Japanese healing energy technique that is practised by qualified therapists. I am a certified Reiki practitioner in Usui Shiki Ryoho Reiki level 1 & 2. I am also certified in working with Crystal Deva Empowerments and Lemurian Indigo Connections. ****Disclaimer**** I am required to say, this is for entertainment purposes only. Crystal energy should always be used in conjunction with seeing a qualified GP or Doctor.